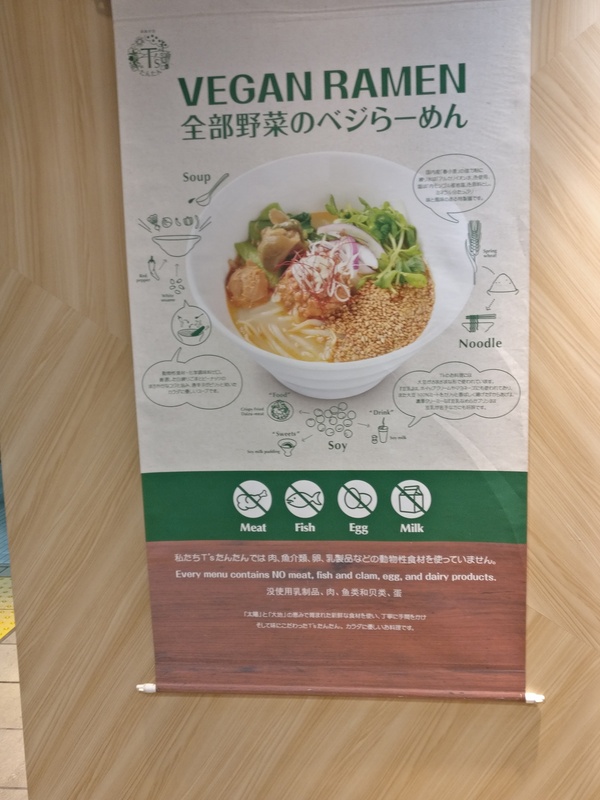 T’s Tantan Noodles, inside Tokyo Station. Vegan ramen, yes! Make sure you check out my “Notes from Tokyo” too! 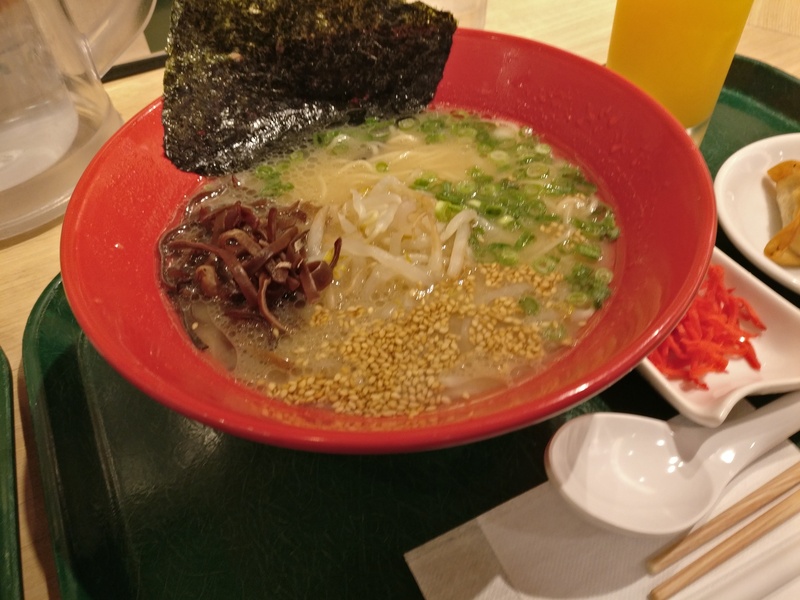 This entry was posted in Food, Lunches, Mains and tagged Dairy-free, Japan, Noodles, Tokyo, Vegan, Vegetarian. Bookmark the permalink.